SKYLIMIT EVENTS 2018 : A FULL CALENDAR! In 2018 there will be 51 events on our calendar. The usual trackdays at Circuit Zolder, Spa-Francorchamps, Nürburgring Nordschleife, Zandvooer, Croix-en-Ternois, Bilster Berg and Assen. 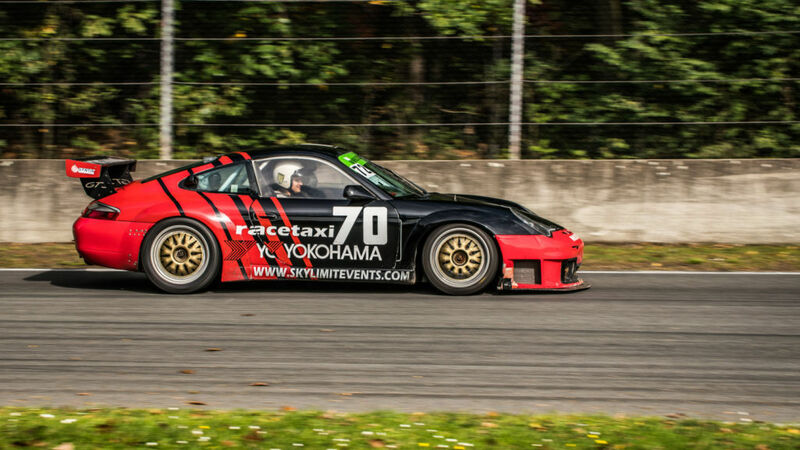 Of course we also bring some driftschool days and are we organizing the Nürburgring Drift Cup. 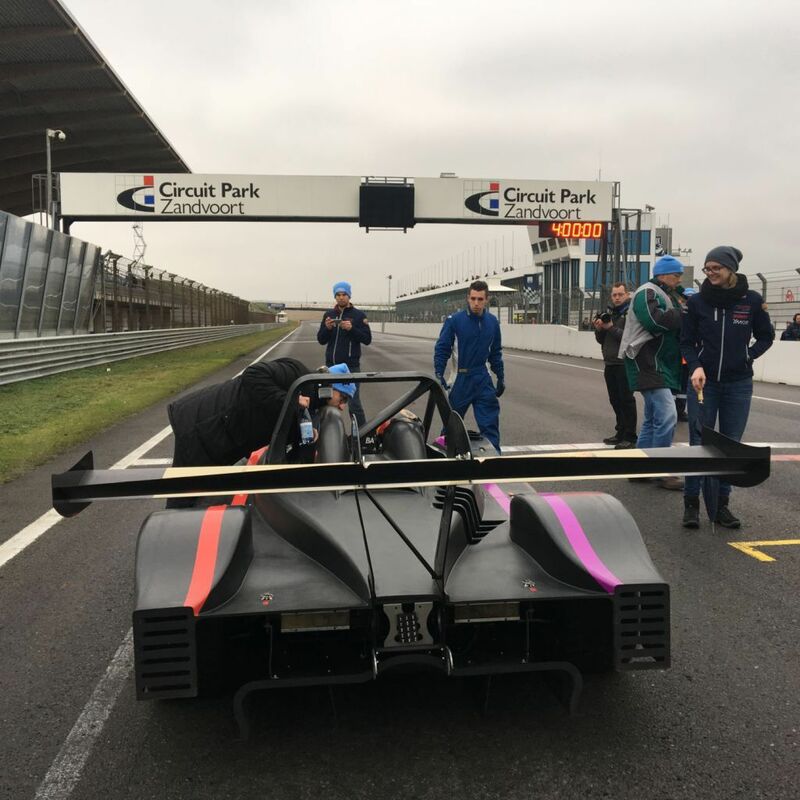 During our track days at Circuit Zolder it is possible to enter the open pitlane sessions per hour. But don't hesitate too long before booking as many sessions are fully booked during the year. 10 times a year we organize a beginners course called : Circuit Experience. Here you have the opportunity to learn our racetrack. After the theory there are some instructor laps, followed by pace car laps. During the open pitlane sessions you can get up to speed. 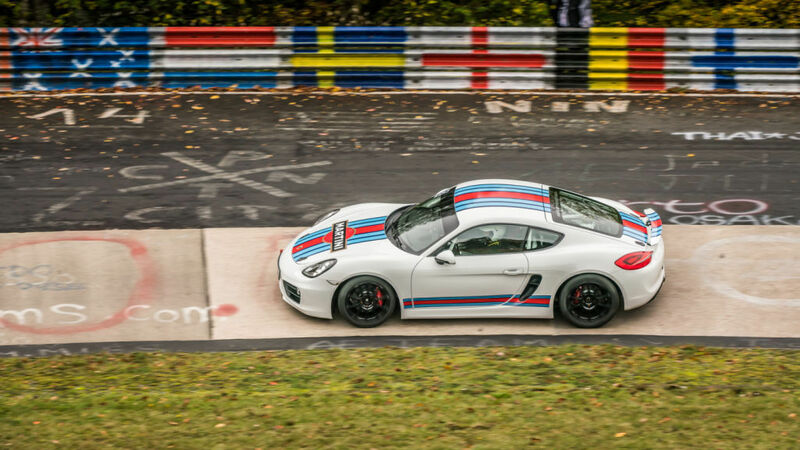 These Porsches are used for passengerrides. It is the perfect present for every race fan. You can order the gift vouchers via our website. With these Belcar BMWs we do taxirides. But they are also available for you to drive! 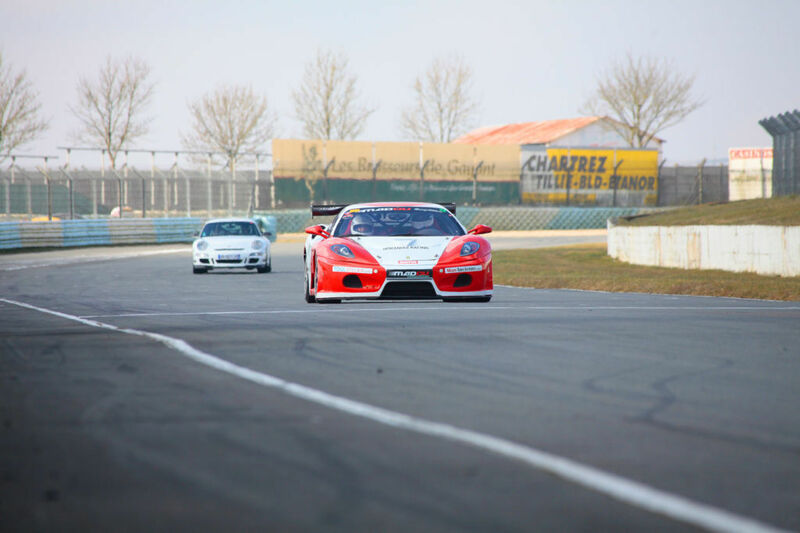 The Belcar Experience gives you the chance to better your skills during 5 sessions of 30 minutes driving. We make you a faster race driver! Circuit Zolder is our hometrack and Spa-Francorchamps feels also like home soil. 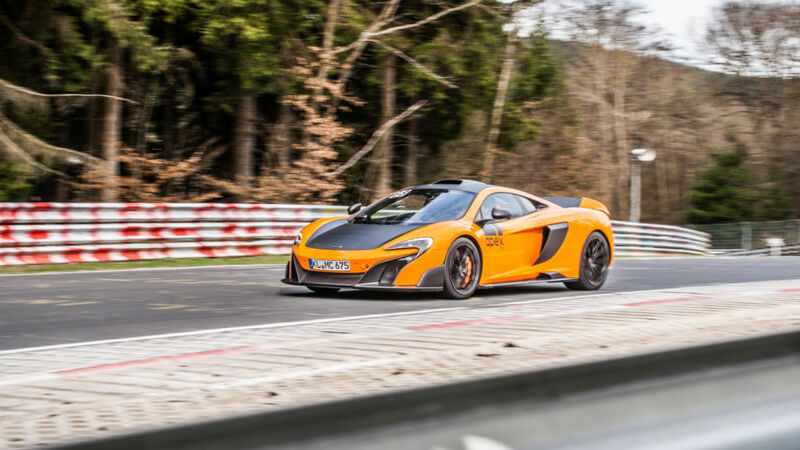 But we also feel totally at home at the famous Nürburgring. The most exiting track in the world fits perfectly in our calendar. For the first time since long we are retuning to Croix-en-Ternois, the sympathic track in the north of France. A long straight is combined with some technical corners. We are happy to be back! Our long time partnership with Driving Fun also continues. 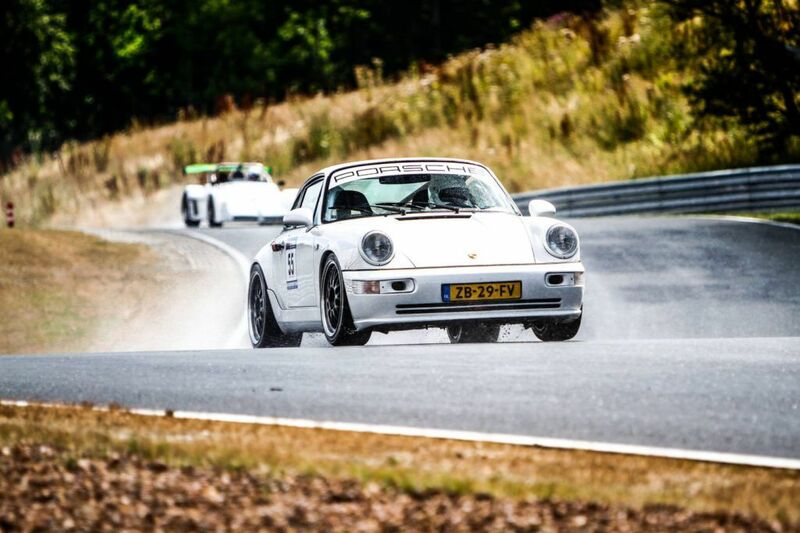 Our customers can book trackdays at Zandvoort via our site. 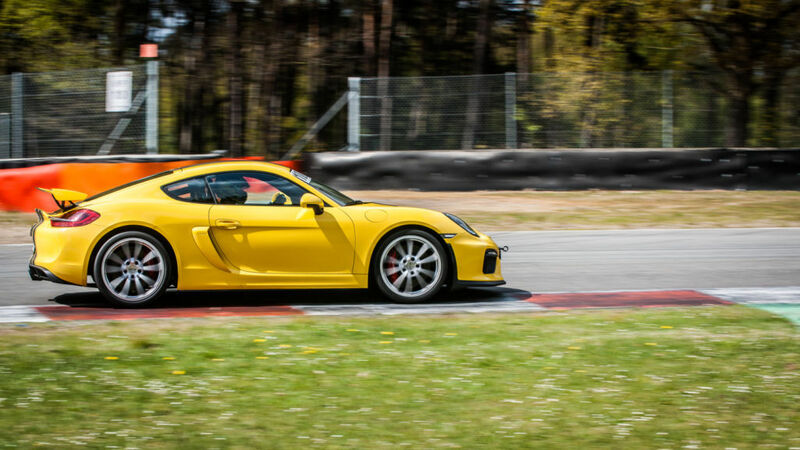 Soon we will also add a trackday at Bilster Berg! Next week you can book this autosport resort via our site. 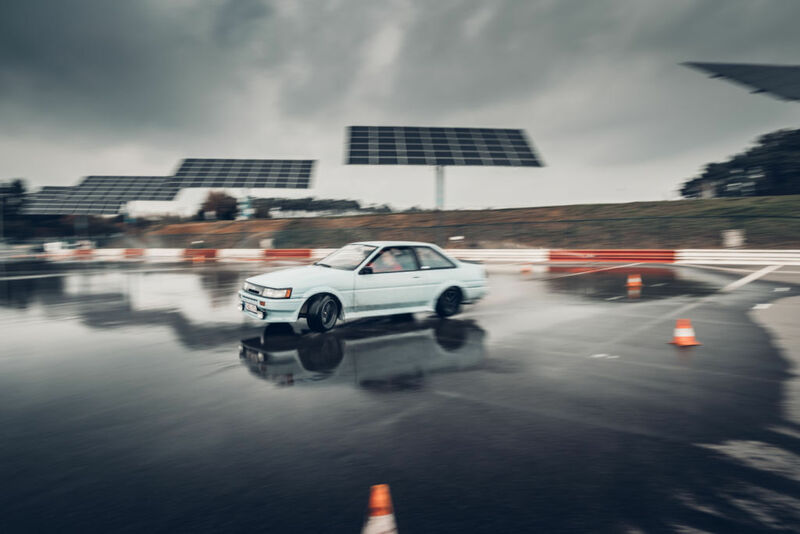 F​or the 6th year in a row we organize the Nürburgring Drift Cup. With drivers from all over Europe it became one of the strongest championships from middle Europa. 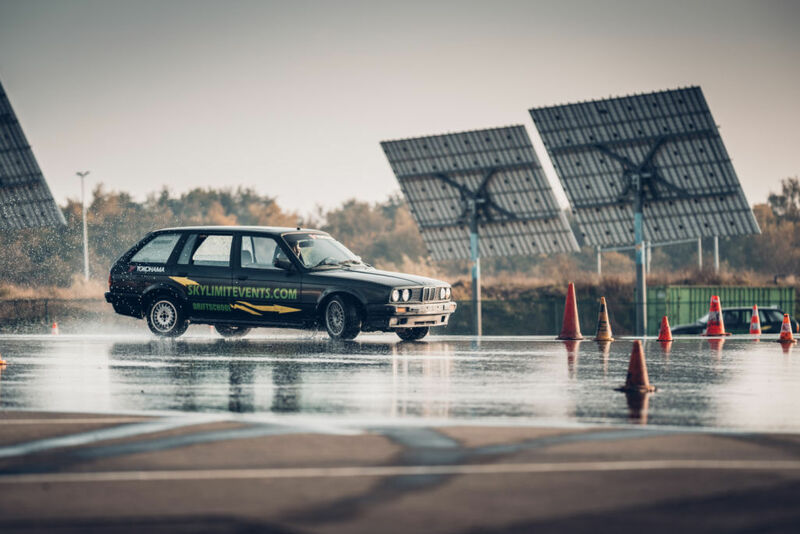 Our BMW E30 Touring 325i school cars are available to learn to drift. This is also available as gift voucher for every car fan. Beginning drivers can learn a lot by joining the drift school. Skylimit Events... Your way to the racetrack! A very busy November is coming up for Skylimit Events! 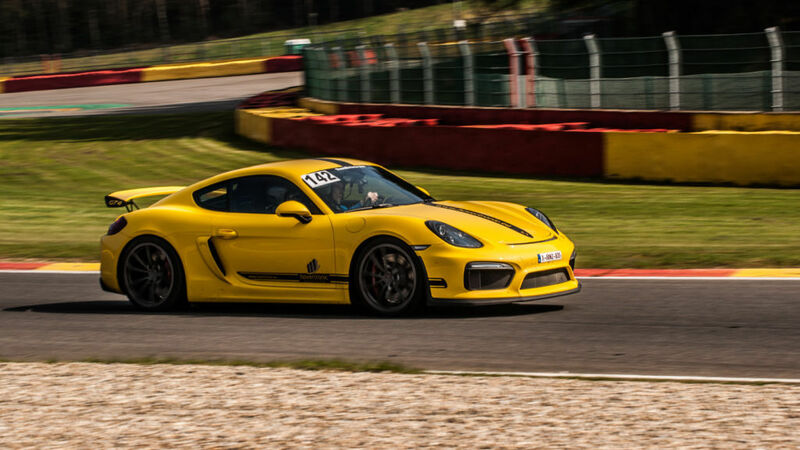 In November we organize 3 track days at Circuit Zolder and 2 at Spa-Francorchamps. The 11th of July we will visit the French racetrack of Croix-en-Ternois again in the north of France. Also in 2018 we offer the Skylimit Gold Card to 10 of our customers. 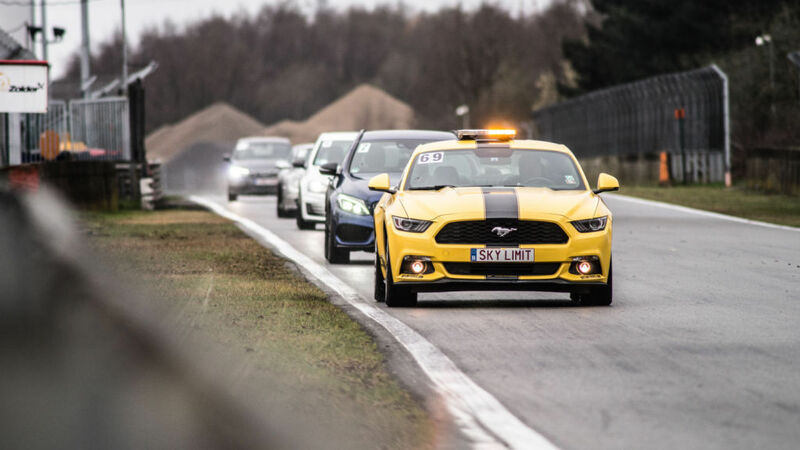 The Gold Card owners will have a serious discount on the trackdays next year. 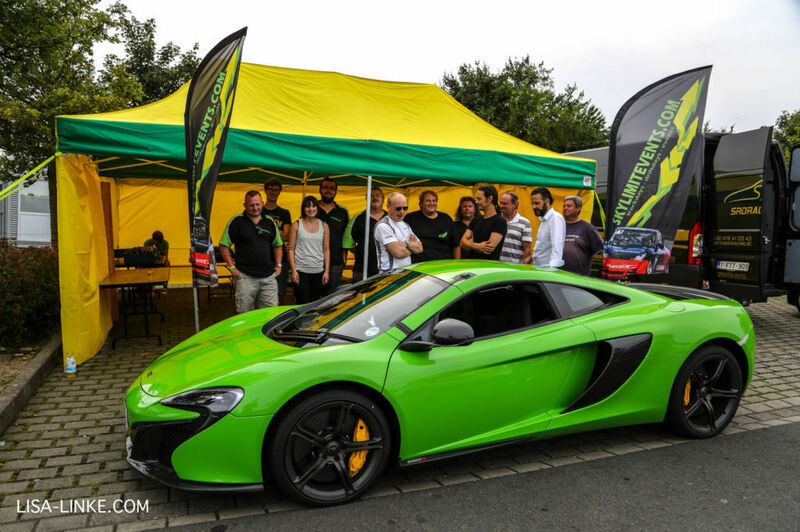 Performance Shop Geel & PSG Carbon : de trackday & BMW specialisten! Winterstop is voor sissies! Skylimit Events gaat gewoon door tijdens de winter! Een hele drukke november op komst voor Skylimit Events! SKYLIMIT EVENTS 2018 : Een volle kalender! SPEEDWEAR, QSR & SKYLIMIT EVENTS : Partners in "The Belcar Experience"
Yokohama actie voor BELCAR 5 klasse Andy Jaenen in 2016 : De 24 hoogtepunten van mijn jaar! NIEUW: SKYLIMIT GOLD CARD 2017! Skylimit Yokohama Race Team : Een kweekvijver voor jong talent! Skylimit Events @ Nürburgring 2016 Skylimit Events @ Spa 2016 Andy Jaenen in 2015 : De 24 hoogtepunten van mijn jaar! Skylimit Trackday Nürburgring Nordschleife 7 Mei SKYLIMIT gaat een hete zomer tegemoet! Skylimit Drift Cup Final November 27. 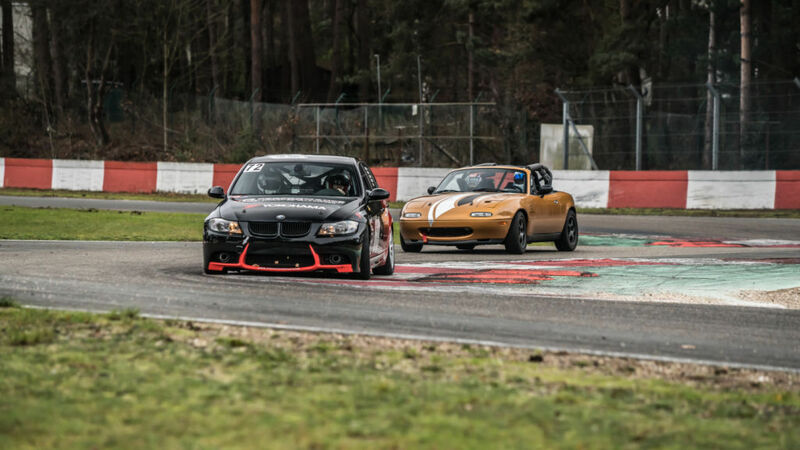 Trackday Zolder 23 November Heinz Performance/Tuning partner van Skylimitevents: Skylimit trackdays powered by Heinz Trackday Zolder 6 december Driftschool 11/12 Zolder Skylimit Yokohama Race Team in 2015. 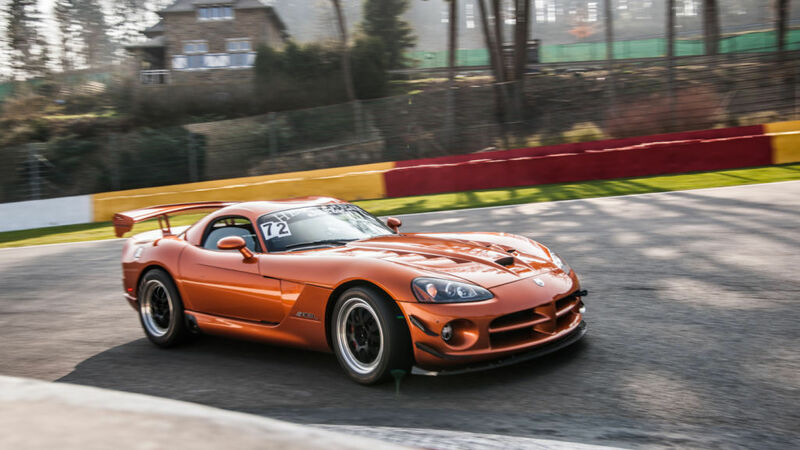 Belcar Trophy & 24 Hours of Zolder! Andy Jaenen in 2014 : Mijn persoonlijke Top 20 momenten van het jaar! Zondag 4 januari : presentatie van het boek over de Menzo 24 Hours of Zolder 2014.